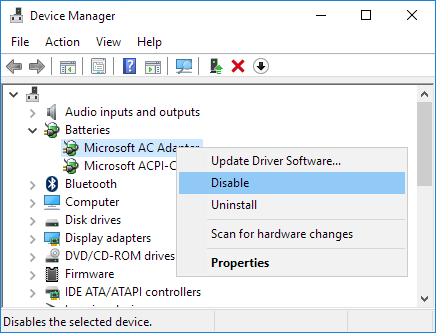 I recently experienced problems removing a USB drive safely from a Thinkpad T440p running Windows 10. Windows is unable to stop the device 'USB Mass Storage Device'. Don’t remove this device while it is still in use. 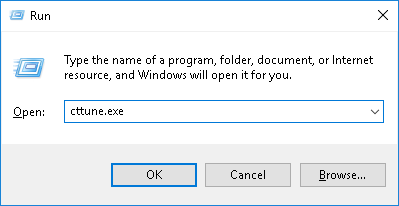 Close any programs using this device and then remove it. 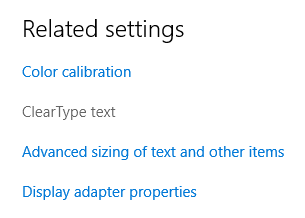 I checked if I was deliberately using any files or folders on the drive, but that was not the case. 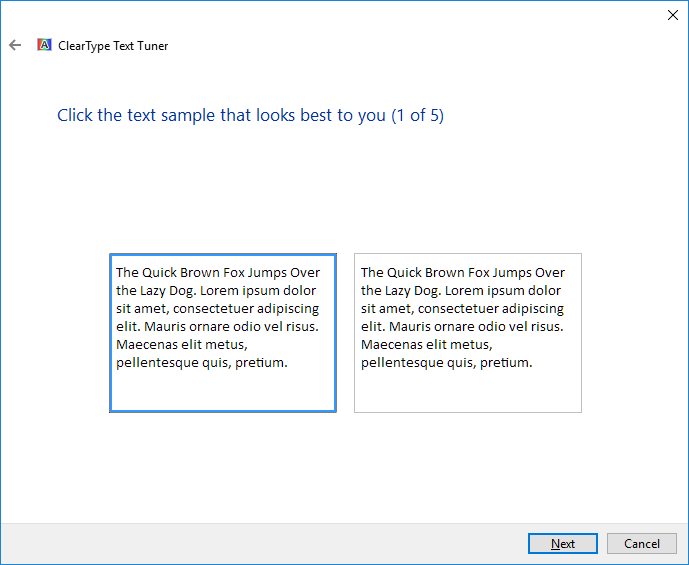 I checked which processes held handles on the D: drive using the useful utility handle. 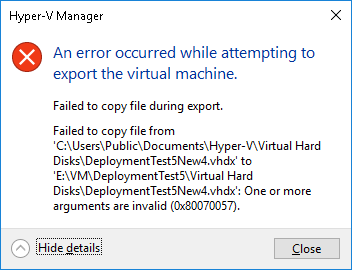 The application \Device\HarddiskVolume4\Windows\System32\Taskmgr.exe with process id 7432 stopped the removal or ejection for the device USB\VID_1058&PID_1023\57584C3145313145534A5A36. The problem was solved by closing task manager. Then the USB drive could be removed safely. 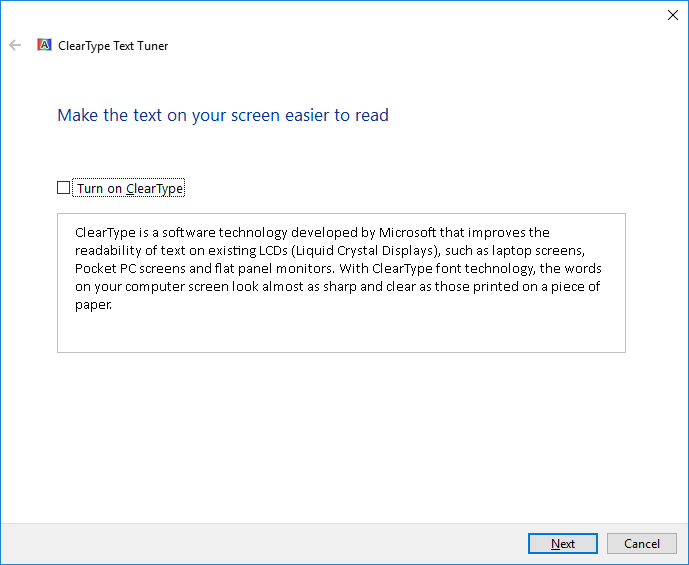 I experienced a frequent issue on a Lenovo Thinkpad T440p computer running Windows 10. The system would sometimes become completely unresponsive for around 30 seconds, where every program would freeze. Then the system would resume with very high disk activity for a while from the System and compressed memory process. Event ID 129 – storachi – Reset to device, DeviceRaidPort0, was issued. 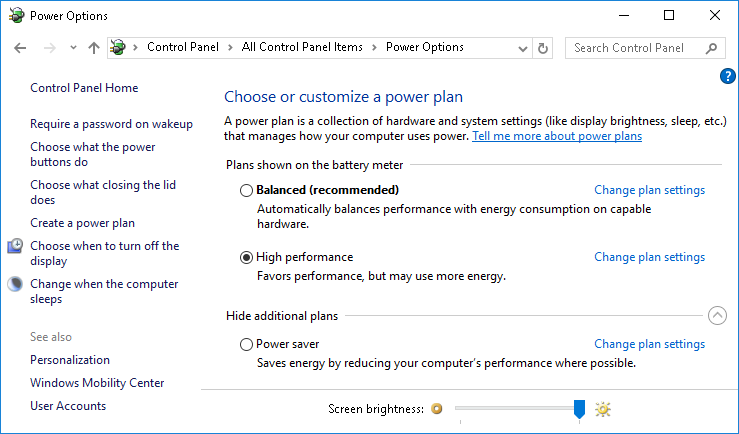 The issue may be caused by AHCI power saving settings. Be aware that system freezes can also be caused by firmware bugs, driver bugs, defective SATA cable, failing harddisk/SSD and possibly other causes. If you use a Lenovo Thinkpad computer running Windows 10 you may experience a situation where the Alt Gr key stops working normally and just works as the regular Alt key. Ctrl + Alt can be used as a substitute, but that’s only a workaround. 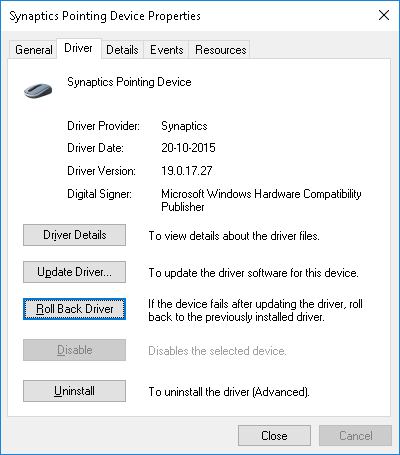 The problem seems to be related to the Synaptics Pointing Device driver. 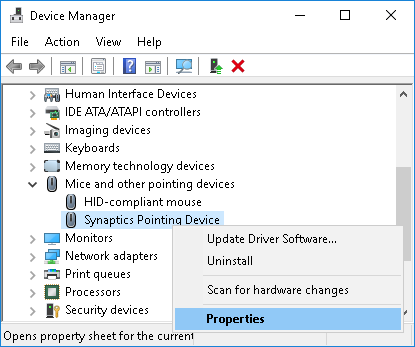 The problem can be resolved for some time by reinstalling, rolling back or updating the Synaptics Pointing Device driver and then restarting the computer. The problem can reappear after some weeks. However it can be resolved again by repeating the above steps. If I discover a permanent fix, I will update the article again.